Hey, Best Witches, ghouls and ‘goyles! Hope your weekend was as spooktacular as mine! Here’s the Sunshine Superman, Donovan, accompanied by a rather nice bit of witchy goth. 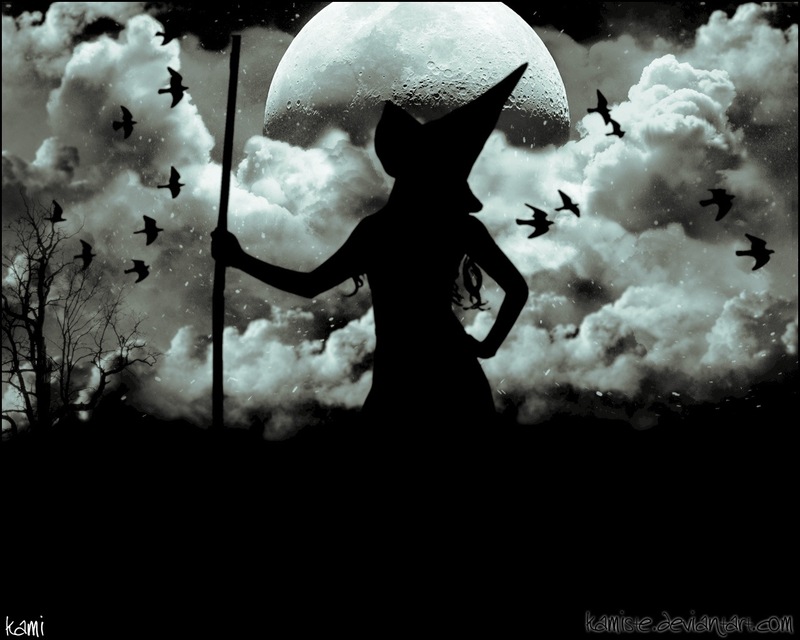 It must be the Season of the Witch. Must be. The Eagles. Uh, yeah… Eagles… man… also accompanied by a rather nice bit of witchy goth. Who knew? Raven hair. Ruby lips. Sparks fly from her fingertips… Ooh. Witchy. Way.